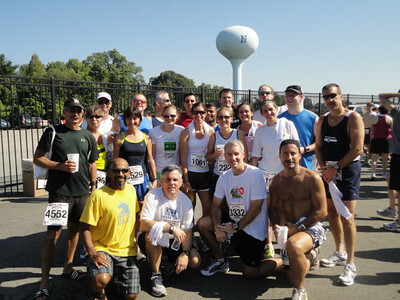 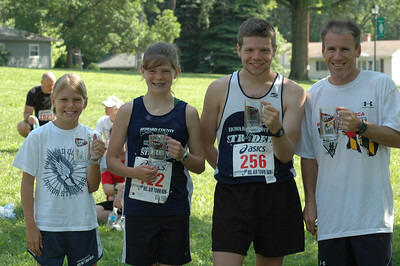 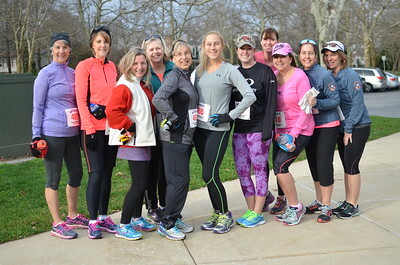 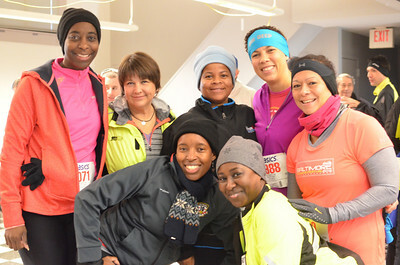 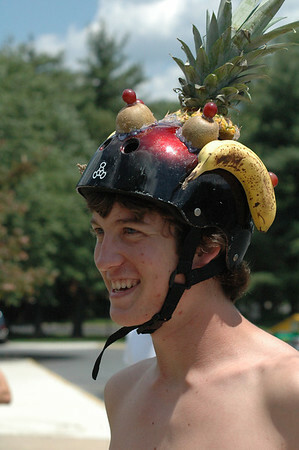 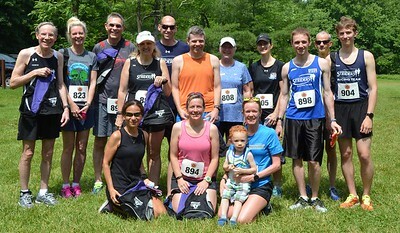 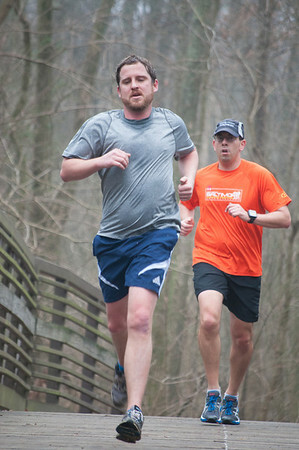 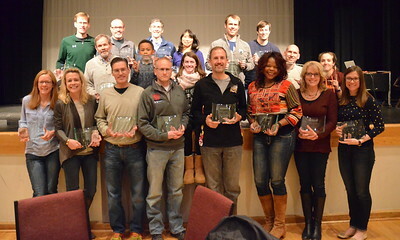 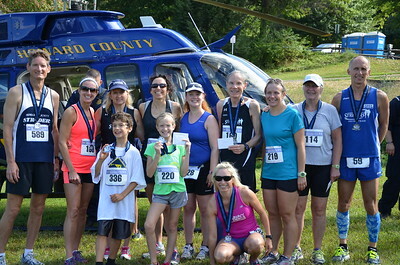 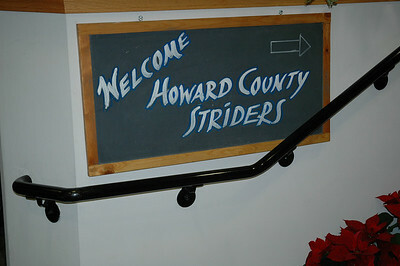 Welcome to the Howard County Striders photo site. 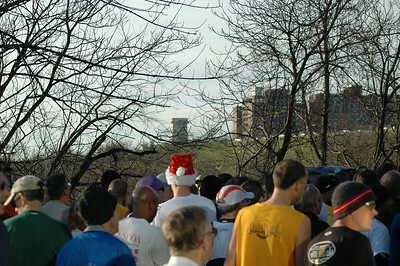 Permission is granted to download and use these photos for personal, non-commercial purposes (e.g. 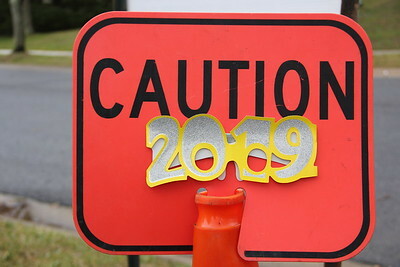 printing copies for yourself, sharing with friends, etc.). 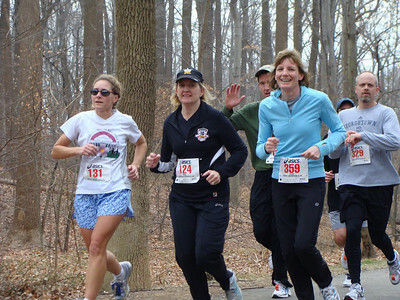 Public/promotional/commercial use is not permitted without specific permission from the photographer.